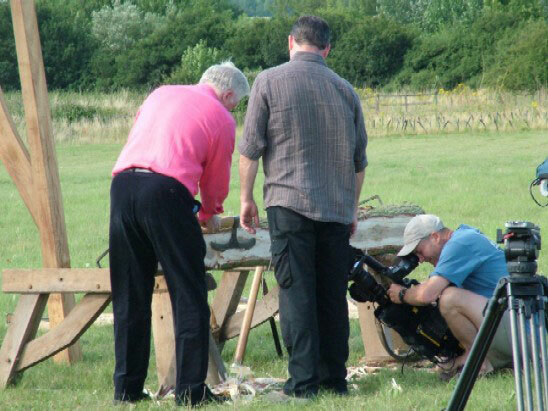 In June 2006 Rick was filmed for the forthcoming BBC series: "How we built Britain - Medieval East Anglia". 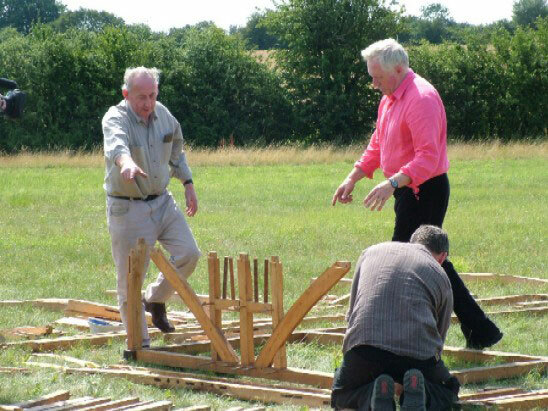 Rick demonstrates hewing, sawing and joint cutting of timber with David Dimbleby. 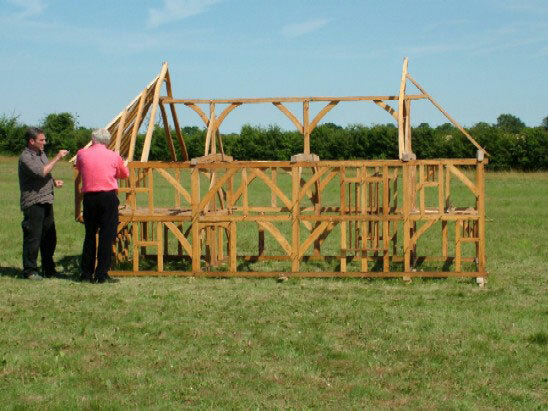 With Roger and John from Weald & Downland Open Air museum they erect a 1:6 scale replica of a timber framed house.